Manage your preventative maintenance and keep your vehicles on the road, not in the shop. 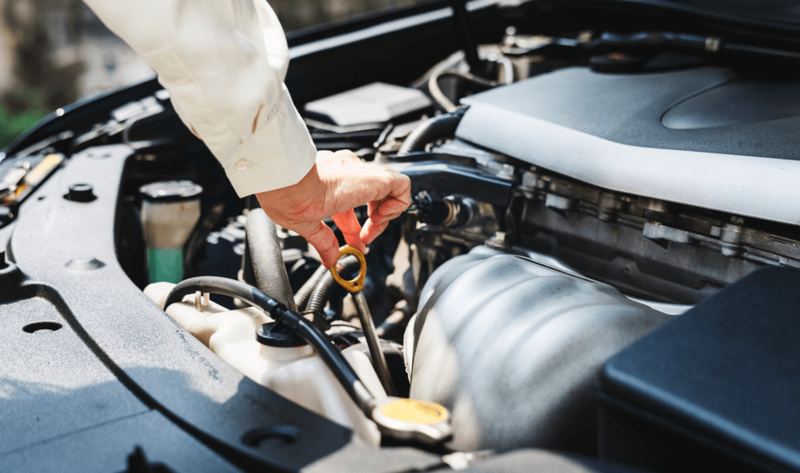 Streamline fleet maintenance processes with Fleetio and never let preventative maintenance, routine inspections or repairs slip through the cracks again. There's no need to track down paperwork to find previous service dates. 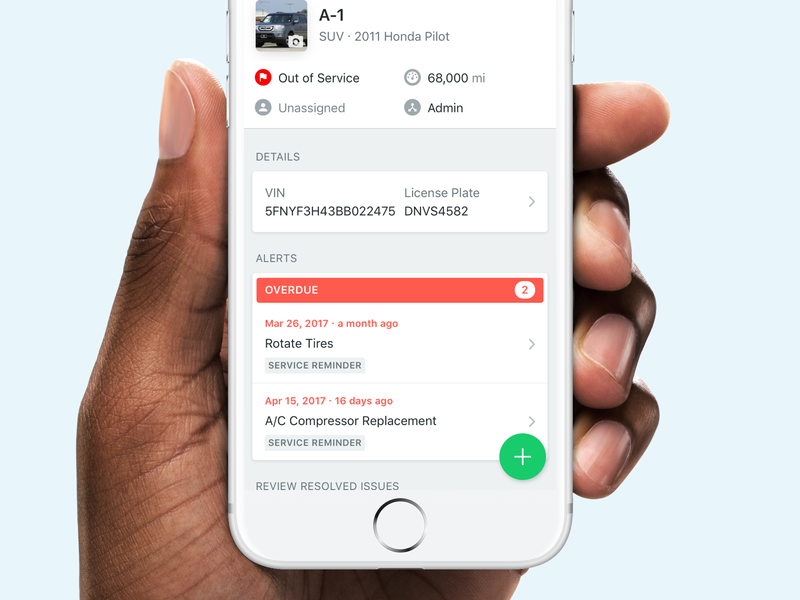 Get preventive maintenance alerts for vehicles so you can take immediate action. 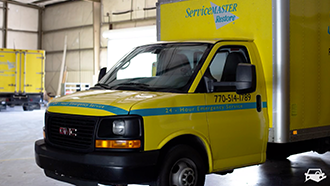 Manage all your maintenance providers in one central location. Approve preventative maintenance requests from your computer or mobile device. Eliminate manual data entry with automatic maintenance integrations. 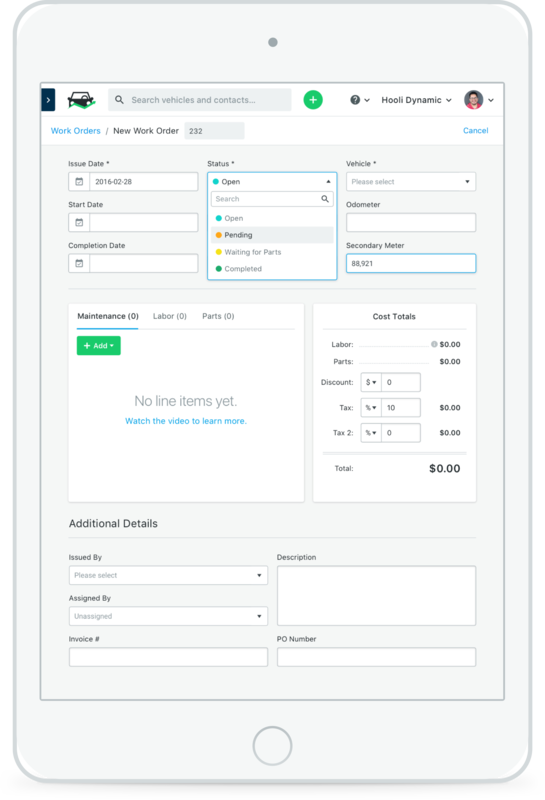 Track work orders, consolidate billing and receive discounts from certain providers. View and compare maintenance records for all vehicles. Set scheduling and receive custom alerts for preventive maintenance needs. 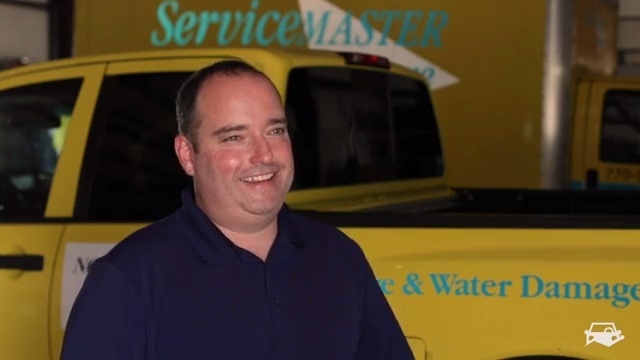 Increase efficiency and maximize productivity with a vehicle preventive maintenance management system. Did you know Fleetio can help handle outsourced maintenance, too? 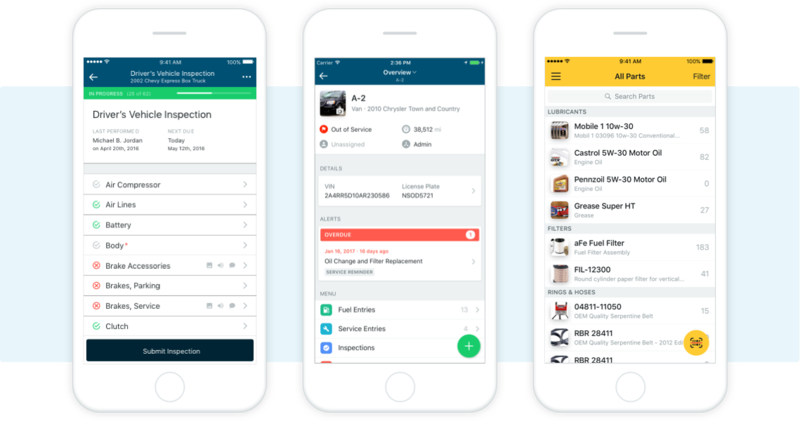 Learn more about how Fleetio helps you manage external shops and approvals electronically, automatically record service data in Fleetio from the repair shop's point of sale and get one bill including all your fleet maintenance vendors. 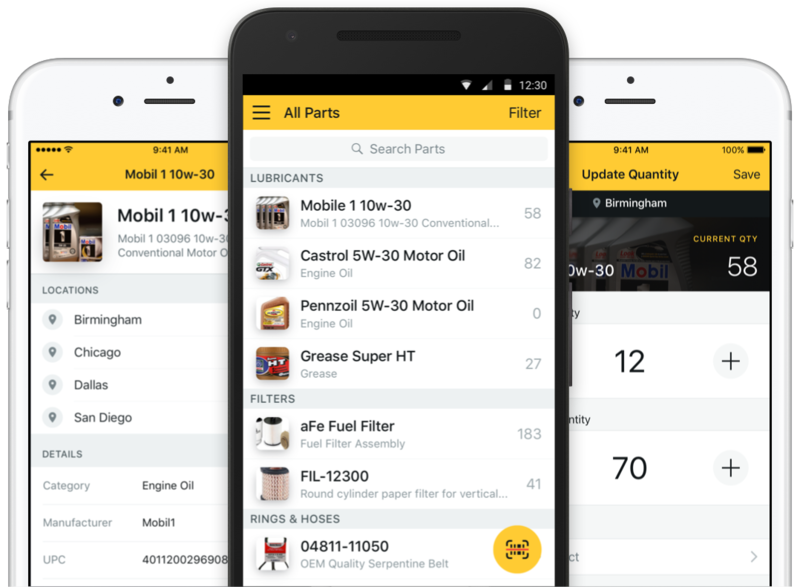 Plan, track and easily manage vehicle maintenance servicing and costs.